I feel fairly certain that if I hadn't become a writer I would have become a scientist. An astronomer or a geologist. You see, my father taught 8th grade Earth Science and my childhood was filled with constellations, lunar eclipses, identifying all types of rocks (shale, quartz, obsidian), fossils, dinosaur footprints and even a glimpse of Halley's Comet. As an undergrad my Astronomy professor urged me to consider changing my major. You might have guessed I have a great affinity for science. And that love for science seeps into my writing in all sorts of ways. For example, at the moment I'm working on a full-length play that's all about science and the nature of the universe. 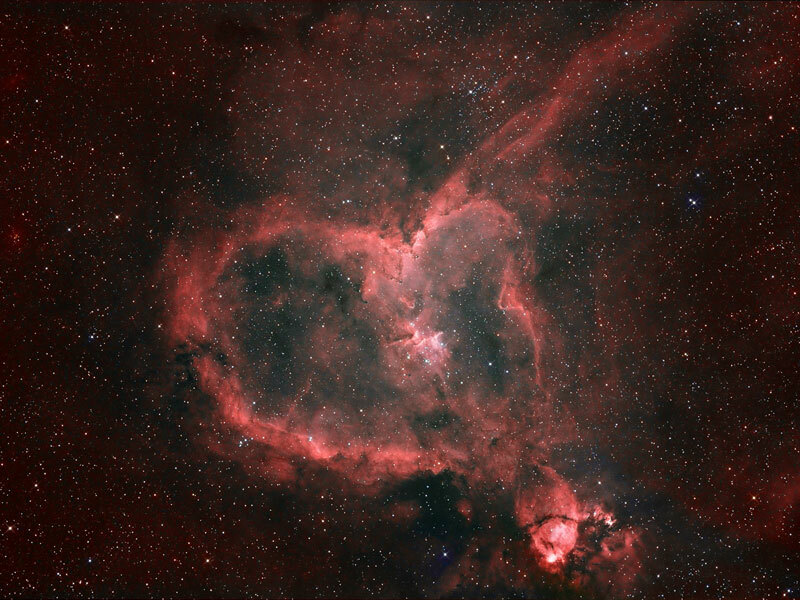 Heart Shaped Nebula weaves the Greek Mythology of constellations, a governing principle of matter, reincarnation and love. The entire play orbits around a scientific principle. But science has also made its way into my other plays. Whether it be through a character who has a penchant for scientific trivia or the backdrop for an entire narrative. Take for example Playground's November topic. 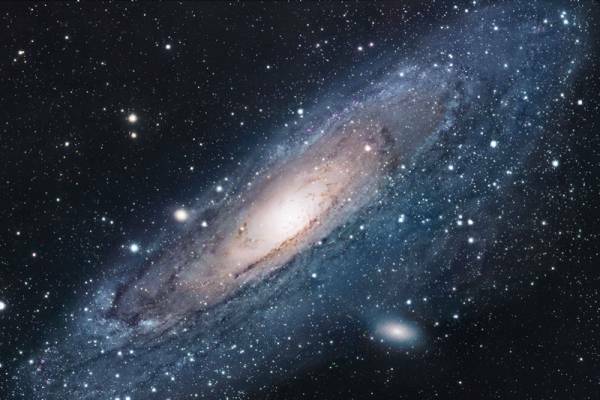 Even though the topic was a quote by Eugene O'Neill, I ended up writing a science play about an astronomer who goes blind when he looks through a telescope and sees what's at the center of the universe. And this month I'll intentionally be writing about science as February is Playground's MSRI topic month (that's Mathematical Sciences Research Institute to the abbreviated impaired). Next week Playground writers will take a field trip to the Berkeley hills where MSRI is located to listen to a lecture by MSRI's mathematicians. Last year we listened to a fascinating talk about knots and who knows what MSRI has up their sleeve this year. You may think this sounds like a difficult challenge, to find inspiration from science. I think it depends on your perspective. If you've had a life that's been permeated by science then perhaps it's a bit easier to see how science is in our lives daily. Science is all about drama: the experiment, not knowing what the outcome will be, the discovery, looking for answers, trying to save lives, trying to understand the world around us. There's a human element behind the cold equations and formulas. As for the February Playground topic, how a playwright incorporates the topic—literally into the play, into the play's structure or if it only serves as a jumping off point for inspiration—is completely up to the playwright. Who knows what we'll all come up with. After all, human imagination is limitless and, like the night sky, filled with possibility. As a fellow playwright who engages with (and is awed by) science seriously and with regularity, I thank you for this eloquent statement. I think "awed by" science is the right way to phrase it, Gwydion. Thanks for the compliment on the post. Good tips for writers wanting to enter this niche.